Bollywood is stormed by the allegations made by actress Tanushree Dutta on Nana Patekar. Tanushree said that she was sexually harassed by veteran Bollywood actor Nana Patekar 10 years ago on the set of film 'Horn OK Please'. Many Bollywood actors extended their supports for Tanushree. Amitabh Bachchan is keeping himself in safe side. Tanushree said that the incident took place on the sets of ‘Horn OK Pleasss’. Ganesh Acharya was choreographing a duet song for that film where Nana and Tanushree were supposed to perform in the song sequence. The actress has accused Nana Patekar of sexually harassing her and having insisted on shooting an intimate song sequence in the film, even though it was not mentioned in her contract. Tanushree Dutta also stated that she was heckled by a mob when she refused to oblige. 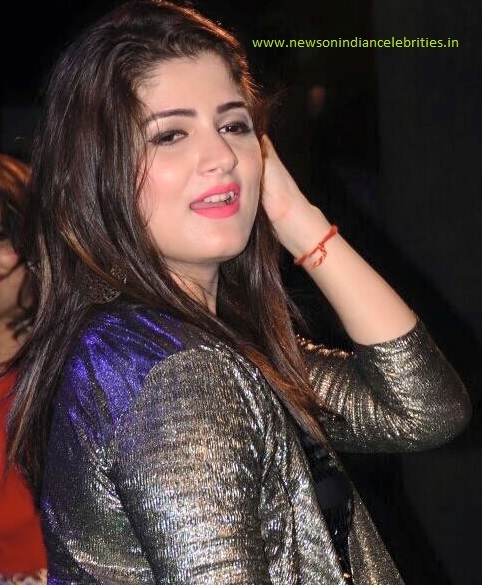 Ganesh Acharya said that he cannot confirm to Tanushree being heckled by a mob as claimed by her. According to him, Nana Patekar calling members of some political party never happened. Nana Patekar said that there were 200 people sitting in front of them on the sets. As the entire crew was present on the sets, he could not have done anything like that. He continued saying that no matter what someone says about him he will still continue to do what he has been doing in his life. Farhan Akhtar has extended his support for Tanushree through social media. Actress Sonam Kapoor asked people to stand together and support Tanushree. Social media star Janice Sequeira penned a thread about being present on set when that particular incident occurred. Other Bollywood stars like Shilpa Shetty, Priyanka Chopra, Twinkle Khanna, Richa Chadda, Renuka Shahane, Simi Garewal, Swara Bhasker, Taapsee Pannu too have joined the bandwagon of actresses supporting Tanushree Dutta. 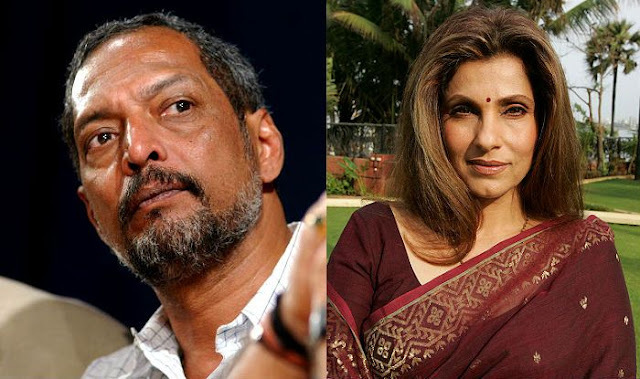 An eight years old video has resurfaced on the web where Dimple Kapadia said that she knows the dark sides of Nana Patekar. Dimple and Nana have worked together in films like Prahaar: The Final Attack (1991), Angaar (1992), Krantiveer (1994) and Welcome Back (2015). Amitabh Bachchan was recently asked for his views on this issue, the superstar said, "Na toh mera naam Tanushree Dutta hai aur na hi Nana Patekar."